eGrip II GIVEAWAY on Joyetech Facebook is on! 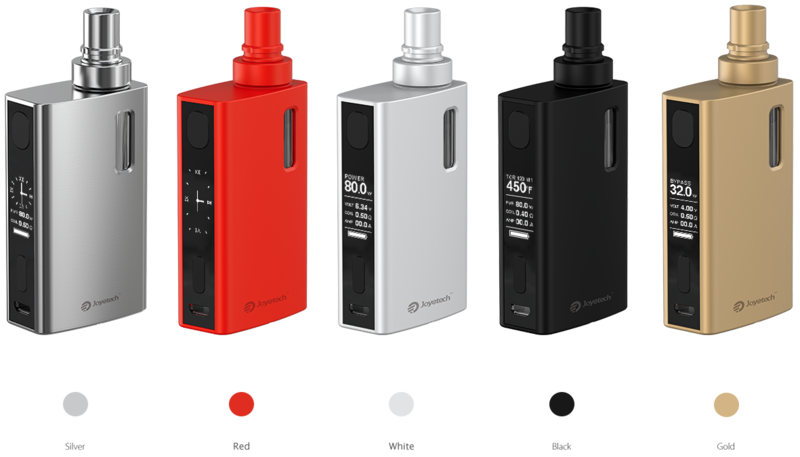 Just a quick reminder, Joyetech Facebook is now running the eGrip II GIVEAWAY. SIGN UP, I can't sign up because I don't want my grandchildren to find out my wife and I are vaping(there 6 & 8 and facebook ). I got caught when I was 10 swiping my dad's ciggs, he made my mother start buying me cartons. Now I'm old and have to sneak more to vape.